Why did the Playstation 4, a gaming console from a Japanese company not launch in Japan like every gaming related product the company has produced such as the PSone and PS2 to PS3, PSP, and Vita? With consoles becoming more complexed and producers unable to make enough to satiate the hunger of gamer worldwide Sony made the decision to focus on select markets. Like generals controlling troop movements on the battle the executives at Sony decided to divert all troops to the western front, broadsiding the Xbox one and selling more than 2 million units in the first two weeks becoming the fastest selling gaming console of all time in the process. 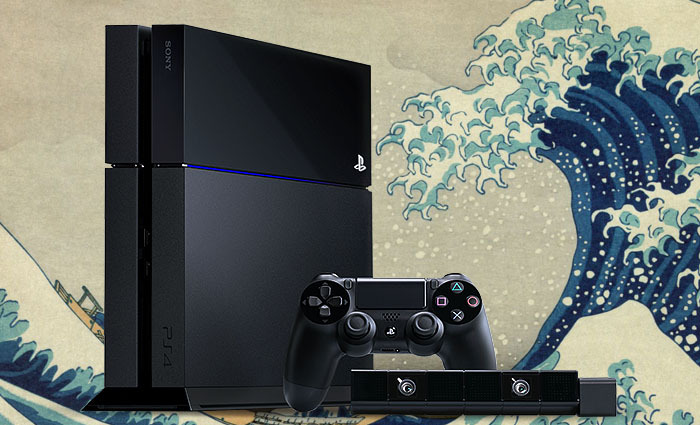 After winning the war for the minds and pockets of western gamers Sony has now turned its gaze on its home country of Japan and has released the console today February 22nd 2014. Would you get a PS4 Kirk? And why?